A few initial reactions are listed below, to hear more tune into the upcoming episode of the Random City Podcast. I will discuss several movies including the all new Shazam! and two movies that we caught up on from late last year, Mortal Engines and Bumblebee. We saw Shazam! in the IMAX, and it was a lot of fun. Zachery Levi and Mark Strong were fantastic, along with several great performances from the young cast. I've enjoyed Levi, since his days on NBC's Chuck, and Mark Strong has been one of my favorite movie villains, since the 2009 version of Sherlock Holmes. Going into the movie, I was almost completely unfamiliar with the superhero, other than a few images here and there and I had heard, but didn't remember the connections to Solomon, Hercules, Atlas, Zeus, Achilles and Mercury. I also think, that this movie does a great job with representation, when other movies struggle with doing that successfully. We rented Mortal Engines and Bumblebee, and I enjoyed both of them. I think Mortal Engines and Bumblebee were released at a bad time, with lots of other holiday competition. Mortal Engines was a strange concept and most movie goers probably weren't familiar with the source material. 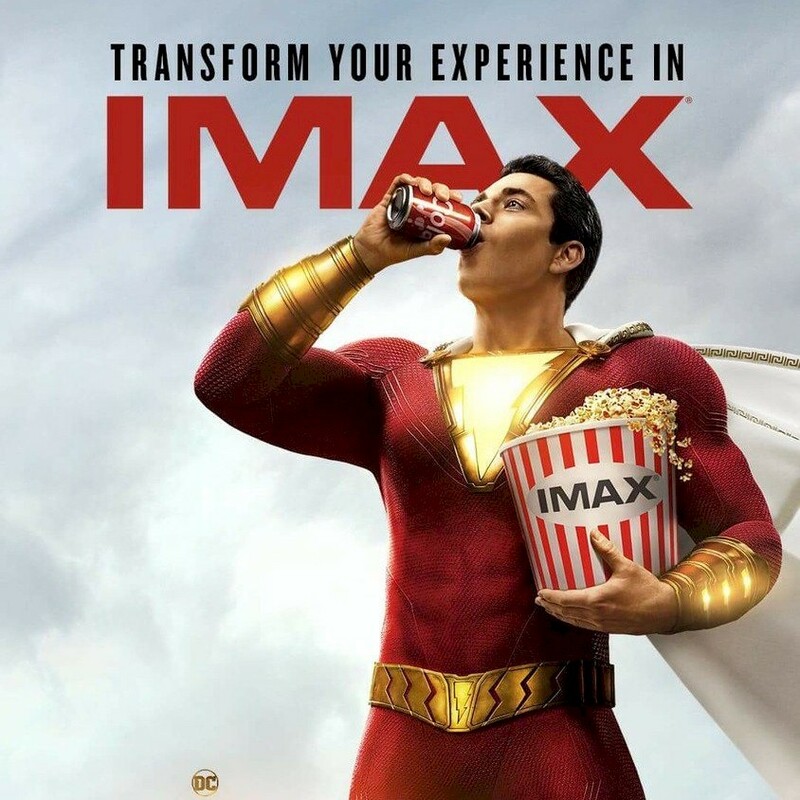 The marketing caught the attention of my wife and I, but at the same time, I thought it would not attract a general audience, but I didn't think it would be the bomb It had an abysmal performance at the box office, but it was a pretty good movie. Bumblebee was a breath of fresh air in the prequel/reboot for the Transformers. I liked the original Transformers movie, probably the most of the previous films, but I liked Hailee Steinfeld (Charlie) and Jorge Lendeborg Jr. (Memo) more than the Shia LaBeouf (Sam Witwicky) and Megan Fox (Mikaela Banes). John Cena played a great military man, Agent Burns. The transformer designs were more inline with the original cartoon series. The main story line only featured a hand full of Transformers, and sometimes less is more.